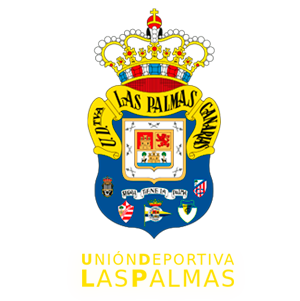 UD Las Palmas and FC Barcelona agree to the transfer until the end of season of midfielder Sergi Samper, who last season played in Granada. The player will be presented tomorrow at 19.00 hours at the Gran Canaria Stadium. Sergi Samper Montaña (Barcelona, January 20, 1995) is a footballer who plays in the position of midfielder and currently belongs to FC Barcelona. Last season he played in Granada, on loan. Young player, with projection and that fits to the profile of the club to cover the position of midfielder, will arrive tomorrow to Gran Canaria, at 14.40 hours, in flight of the company Vueling. His presentation will be tomorrow Friday, at 19.00 in the press room of the Gran Canaria Stadium. Gran Canaria. He played professionally in the Second Division in the season 2013/2014 with Barça B . The team trained by Eusebio Sacristán was third in the category. 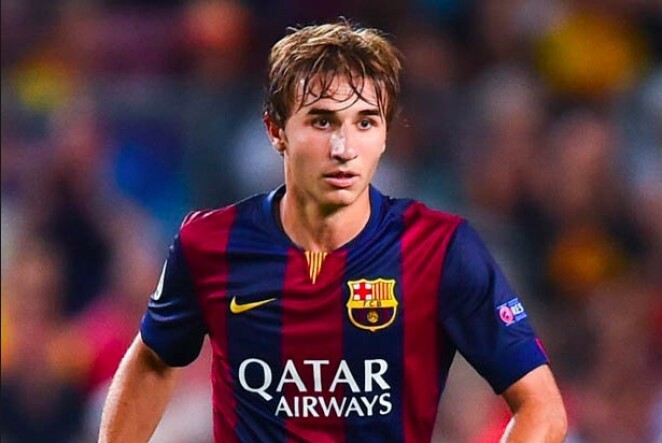 The excellent season realized by Samper took to him to be nominated to the Best Midfielder of the Adelante League. In the 2015/2016 season, he was included by Luis Enrique for the 2015 World Club Championship held in Japan. He made his Liga debut with FC Barcelona on March 12, 2016 against Getafe at the Camp Nou.